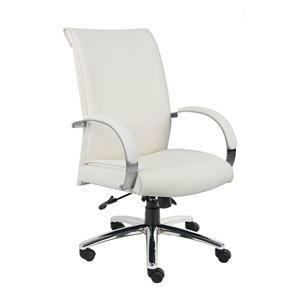 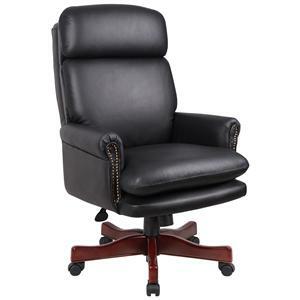 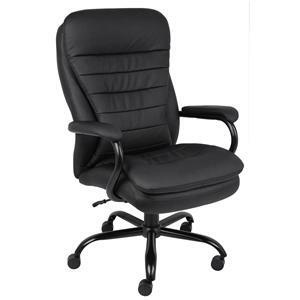 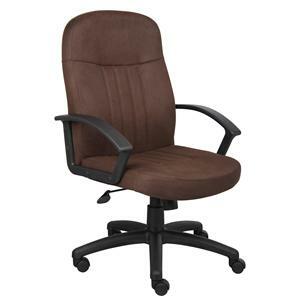 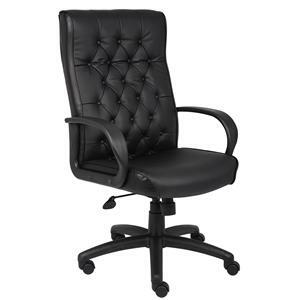 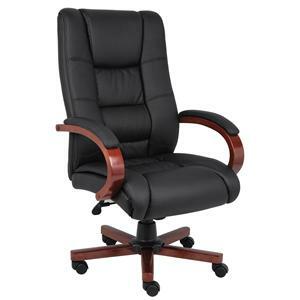 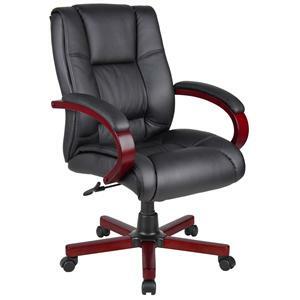 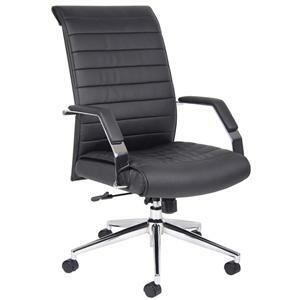 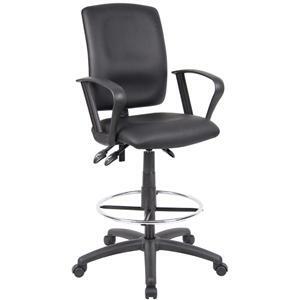 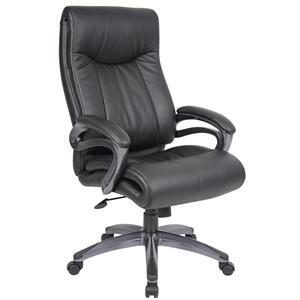 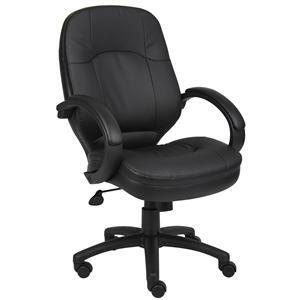 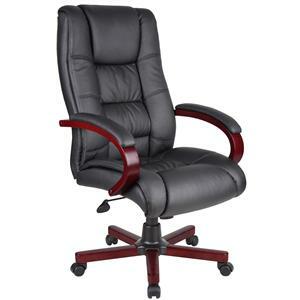 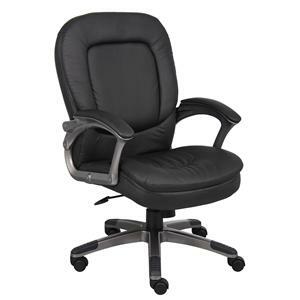 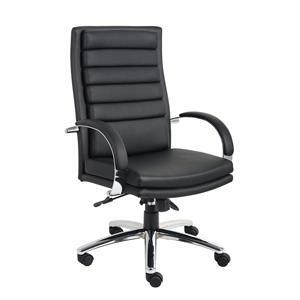 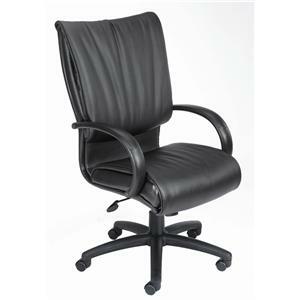 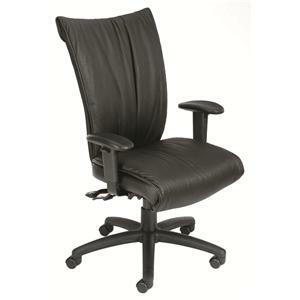 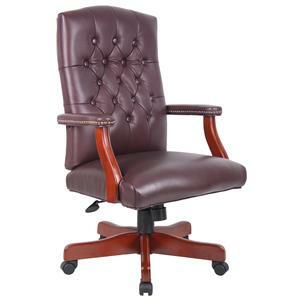 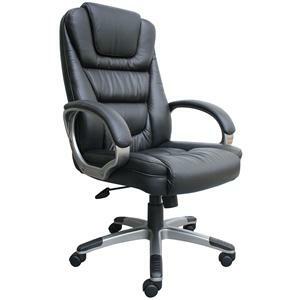 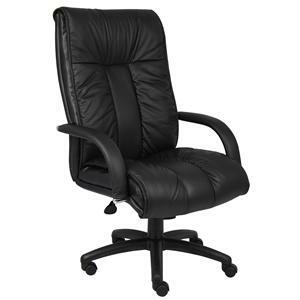 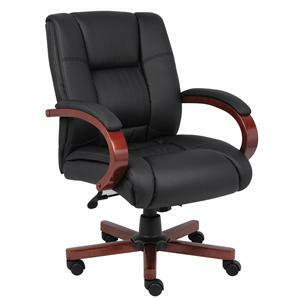 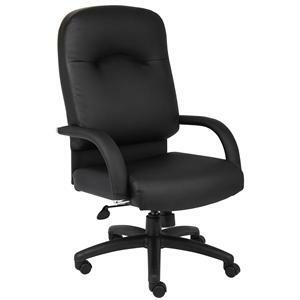 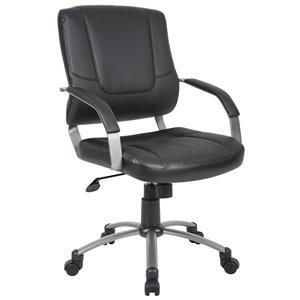 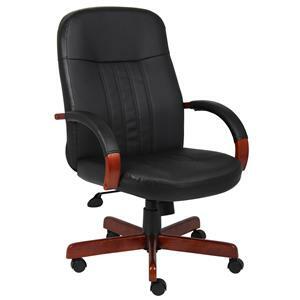 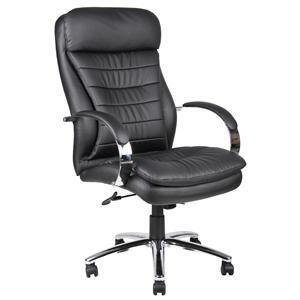 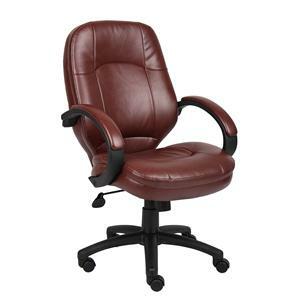 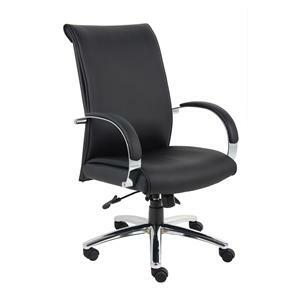 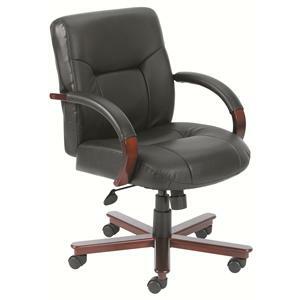 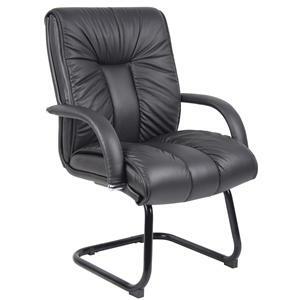 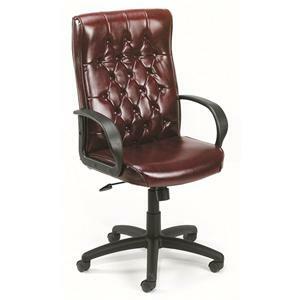 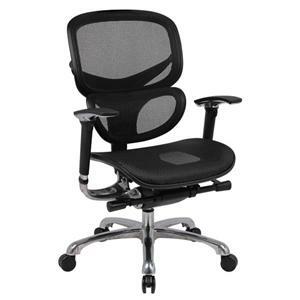 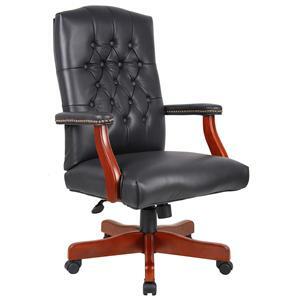 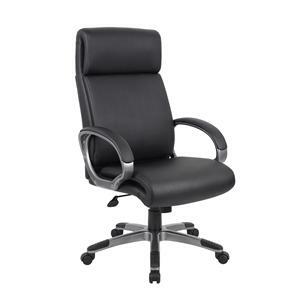 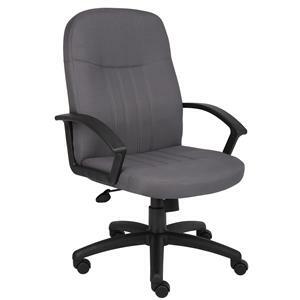 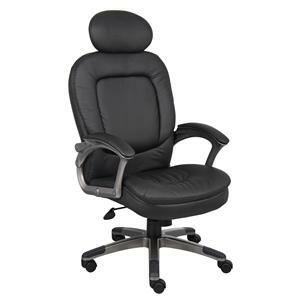 Sit at your office in luxury and in comfort with this stylish executive chair. 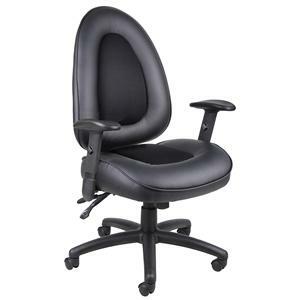 With adjustable tilt control, pneumatic seat height adjustment, and Italian leather upholstery adorning the seat, back, and arms, you'll undoubtedly remain comfortable throughout the day. 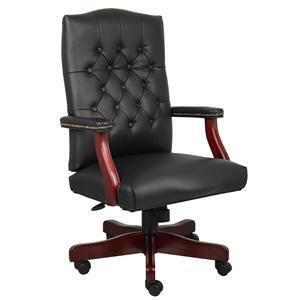 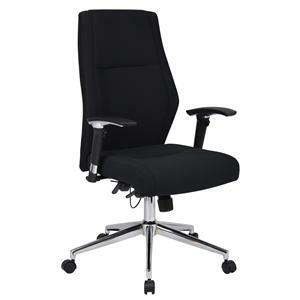 This is combines with a sleek, black facade to make this executive chair a stylish accent to any office. 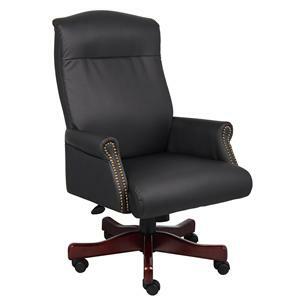 The Executive Chairs Italian Leather Executive Chair by Presidential Seating is available in the area from FMG - Local Home Furnishing.